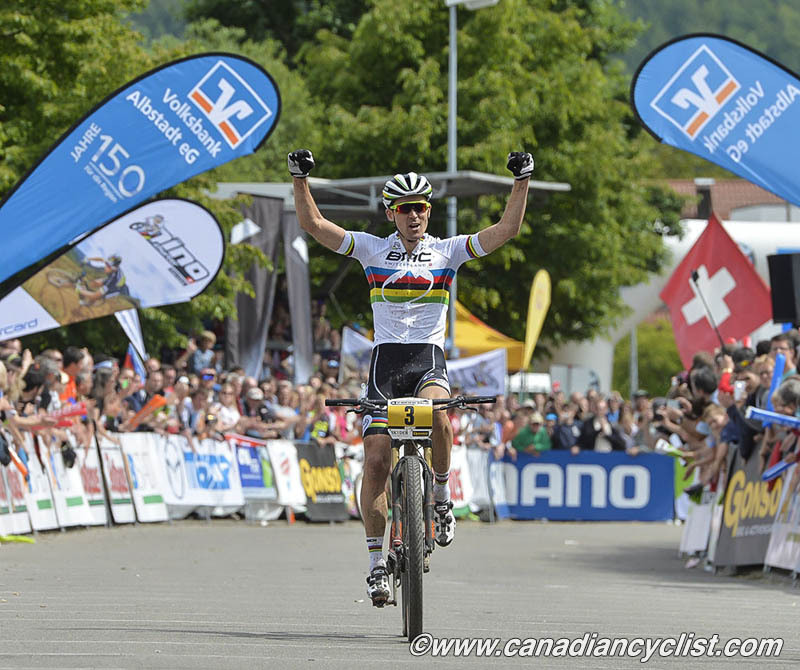 Last year, just before the World Cup at Mont-Ste-Anne, Julien Absalon announced his retirement. We sat down with Julien for an exclusive interview about his career during which he announced he would NOT be retiring. Earlier this week Absalon announced that due to health issues he would be retiring, but would stay active in the sport with his Absolute Absalon racing team. Absalon is one of the greatest male riders in cross country with two Olympic gold medals and five elite world titles. A complete list of his accomplishment can be found in the interview.